Dr Reema Hadi is a female plastic surgeon at The Swan Clinic for Plastic Surgery. 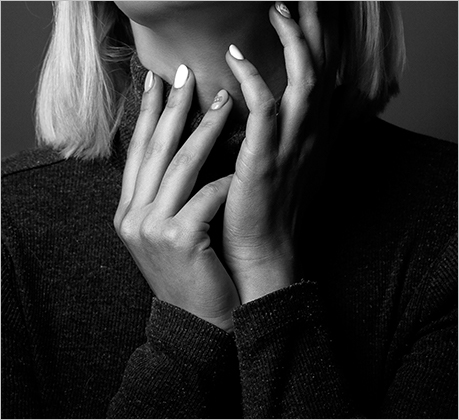 The Swan Clinic provides Cosmetic Plastic surgery, Reconstructive surgery, Skin Cancer and Hand Surgery. The Swan Clinic aims to provide the highest standards of clinical care and Practice. We use the latest techniques both surgical and non-surgical to offer a professional and caring environment. Dr Reema Hadi aims to provide her patients natural-looking results using the latest surgical and non-surgical techniques. She is passionate about giving patients the best possible outcomes both short and long-term. We treat patients with respect and dignity at every step of the way. “We work tirelessly to help you achieve the outcomes you desire. 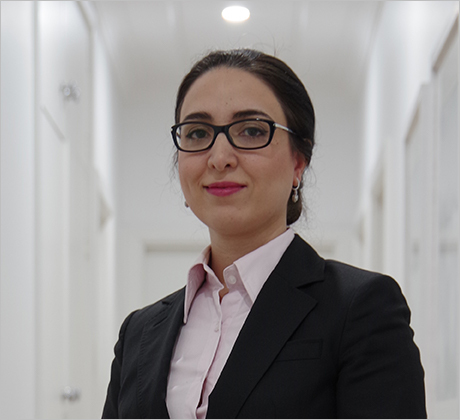 I take pride in providing personalised care before, during and after the procedure” Dr Reema Hadi – Sydney Plastic Surgeon at the Swan Clinic. To find out more about Dr Reema Hadi and the staff at The Swan Clinic, contact us below. Our friendly team are here to assist you with your enquiry. Please fill in the online enquiry form to ask a question. Traditional breast augmentation involves placing an implant above the muscle, below it or half-half. There are over 300 types of breast implants available. And when you have your consultation with Dr Hadi, she will assess you’re your desired outcome and that coupled with your physique will determine the best option for you. Labiaplasty, or vaginal rejuvenation, covers surgery of the labia majority, labia minor, clitoral hood surgery and vaginal tightening. When you visit The Swan Clinic you will be cared for by an all-female team—our aim is to make you feel comfortable at every stage of the process. And if we do take photos, they are not shown to anyone not involved in your surgery. Dr Hadi and her team strive to provide surgery that will achieve your desired cosmetic result will preserving function. While we do not publish before and afters on our website, some of past patients have graciously allowed their before and afters to be used during consultation with Dr Hadi. 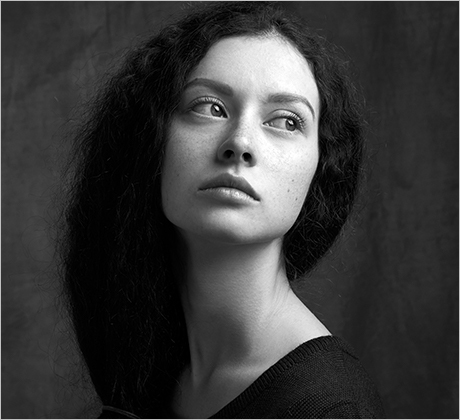 The right procedure for you will depend on your cosmetic goals. Dr Reema Hadi will make the time during your consultation to understand your goals and desired outcome with surgery. Part of Dr Hadi’s philosophy of care is to try and ensure you are getting surgery for the right reasons and have realistic expectations of what surgery can achieve for you. Reconstruct the lower face and neck for a more youthful appearance. As we age, gravity and other environmental factors can begin to take its toll. 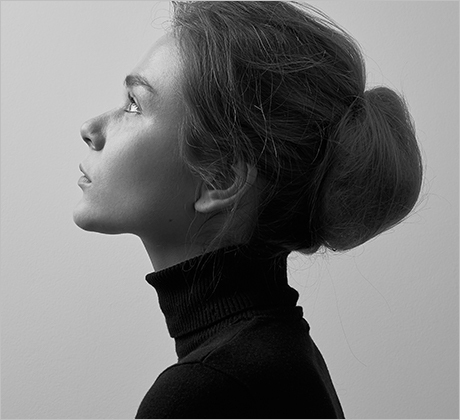 A neck lift involves repairing the platysma muscle of the neck, removing excess fat and trimming excess skin to achieve a more youthful appearance. Hidden in the hairline, Dr Hadi makes small incisions and redrapes the lax muscles. If needed, an additional incision is made under the chin. During your consultation, Dr Hadi will be able to guide you through your options and help you achieve the results you desire.